Are you a young performer looking to audition for "A Christmas Story"? Look no further! We are bringing back our esteemed audition workshop THIS SUNDAY, August 28th, exclusively for A Christmas Story auditioners ages 7-13! This one-day workshop is designed especially for young performers planning to audition for Phoenix's November production of A Christmas Story. These workshop are taught by directors, choreographers and producers who are regular members of our main stage production staff. Students will learn tips for presenting their best 16 bars, picking up choreography at a dance call, and feeling confident throughout the audition process. This is your chance to practice your skills, and get to know the Phoenix process. 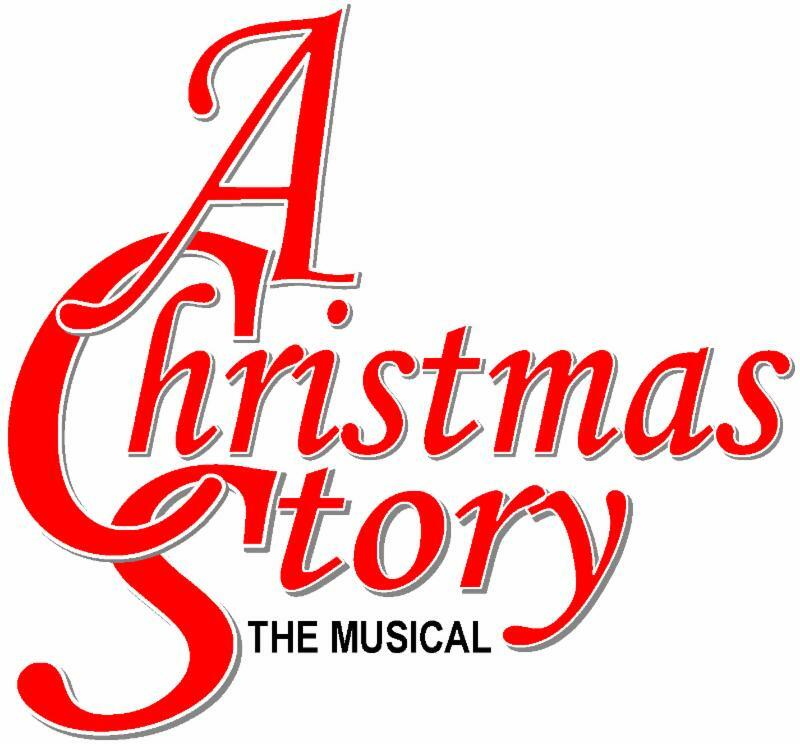 All registrants will receive a priority audition time for the A Christmas Story auditions in September. Registration is limited! Sign up here or call (732) 747-0014 to ensure your spot! NOW ANNOUNCED: Fall Class Offerings for the Rising Star Academy! For more information and to register at our "Early Bird" Discounted rate, CLICK HERE! 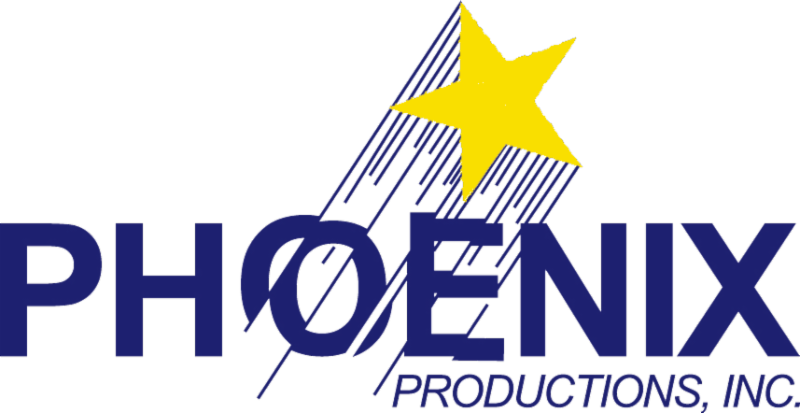 Phoenix Productions is a non-profit community theatre organization. We recreate your favorite broadway musicals in full scale revivals.